Heavily burdened by the fear of her Alzheimer’s recurring and her inability to take care of her family,Brandy Curtis suffers from postpartum depression. Run away or try harder? The right decisions are always the hardest to make. 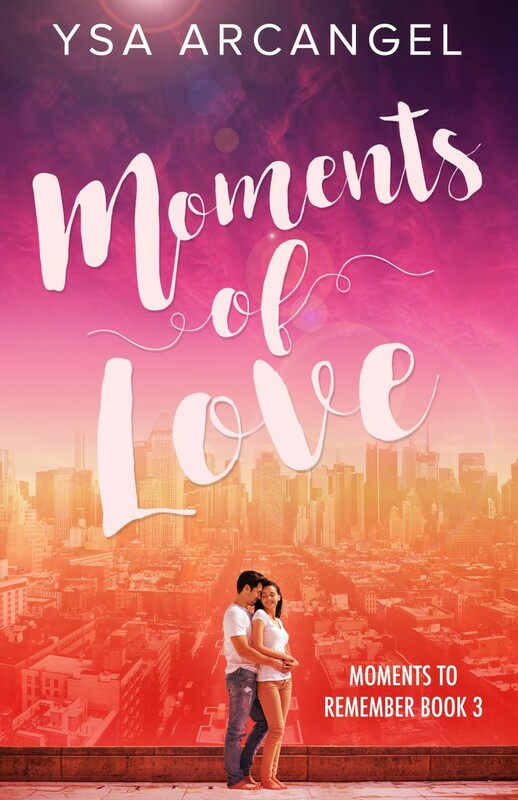 As the frightful relapse and the burden it would inflict on Ivo looms, can moments of love save their relationship and the family she’s always dreamed of?